Last week my sister and I went shopping in Camden and came across this really cool shop selling some really cute shoes - Irregular Choice. 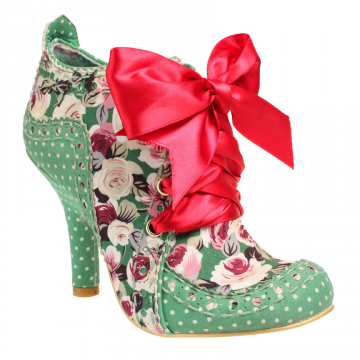 I can't really describe these shoes, so I'll let the photos do the talking for themselves! 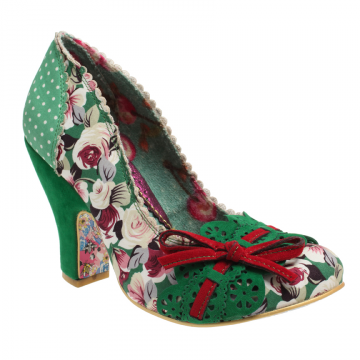 So whether you're after some shoes with unicorns or kittens for heels or just something really sparkly and original, Irregular Choice may be the place for you! They have several locations in London and one in Hong Kong.